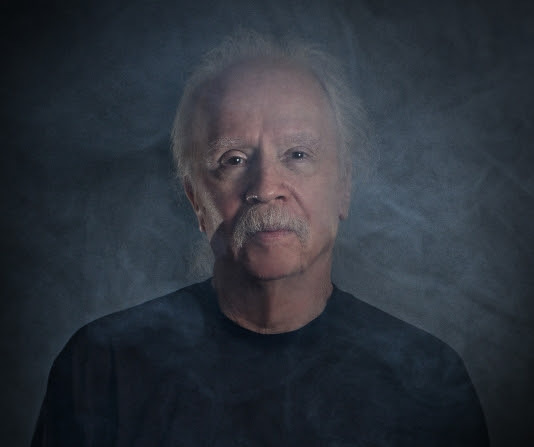 John Carpenter album “Vortex” out next year on Sacred Bones – Chain D.L.K. 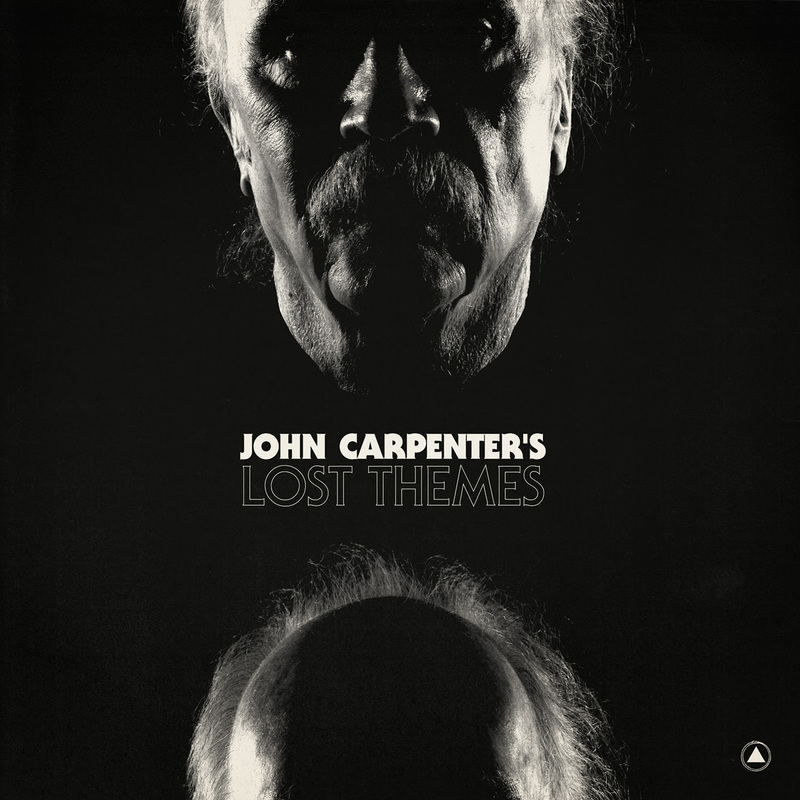 John Carpenter, the Legendary Director and Composer behind Halloween, Escape From New York, They Live, Assault on Precinct 13 and many more announces his debut solo album Lost Themes out February 3rd on Sacred Bones Records. In anticipation of his debut release, Carpenter shares a new track “Vortex,” a custom-designed video for “Vortex” set to clips from different Carpenter films and the full album artwork and track list. John Carpenter has been responsible for much of the horror genre’s most striking soundtrack work in the fifteen movies he’s both directed and scored. The themes that drive them can be stripped to a few coldly repeating notes, take on the electrifying thunder of a rock concert, or submerge themselves into exotic, unholy miasmas. It’s work that instantly floods his fans’ musical memory with imagery of a menacing shape stalking a babysitter, a relentless wall of ghost-filled fog, lightning-fisted kung fu fighters, or a mirror holding the gateway to hell. Lost Themes asks Carpenter’s acolytes to visualize their own nightmares.